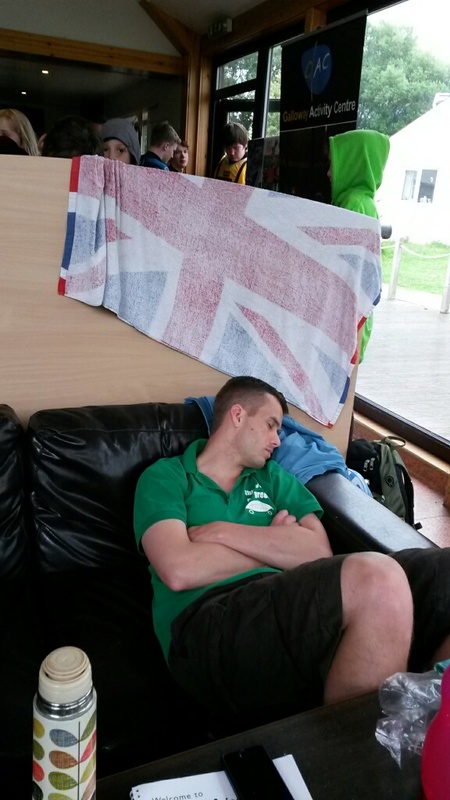 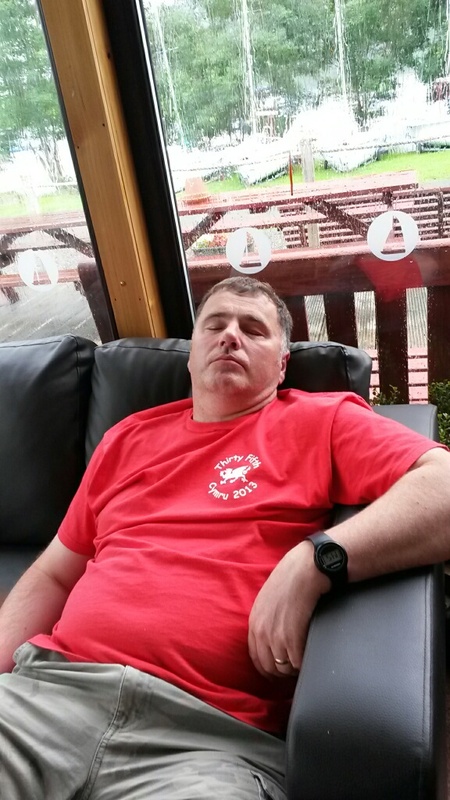 Palnackie 2016: Leaders sleeping. .
Whilst the activity staff take over the leaders take a well earned rest..and hot showers! !